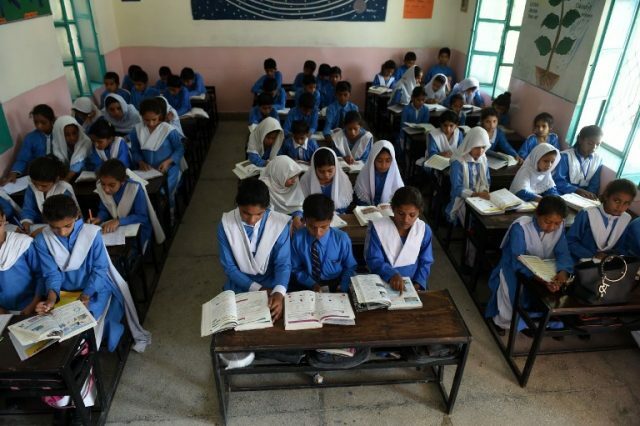 The Supreme Court suspended on Thursday the Islamabad High Court’s restraining private schools from collecting school fees during summer vacations. The SC ruled that the high court does not have the jurisdiction to issue orders like these. The top court order observed that the high court must remain unbiased in the orders it passes. The SC sent the matter back to the IHC and ordered the constitution of a new bench to hear the matter. Chief Justice Saqib Nisar said he was shocked after seeing the IHC order, observing that it showed the judge’s mindset. Justice Shoukat Aziz Siddiqui of the IHC had passed the order barring private schools from collecting fees during the summer holidays. The private schools association had taken the matter to the SC. The next hearing has been set on July 17.